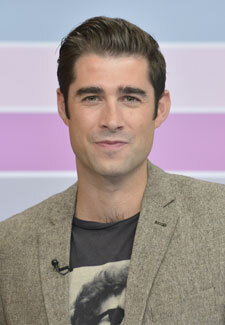 This Morning’s Matt Johnson has confessed that he once contemplated suicide after going on a six day bender. Matt, who recently admitted that he battles with depression, said that he contemplated ending his life while on a holiday to Spain. Matt is taking part in the ITV singing show to raise money for the charity Mind.